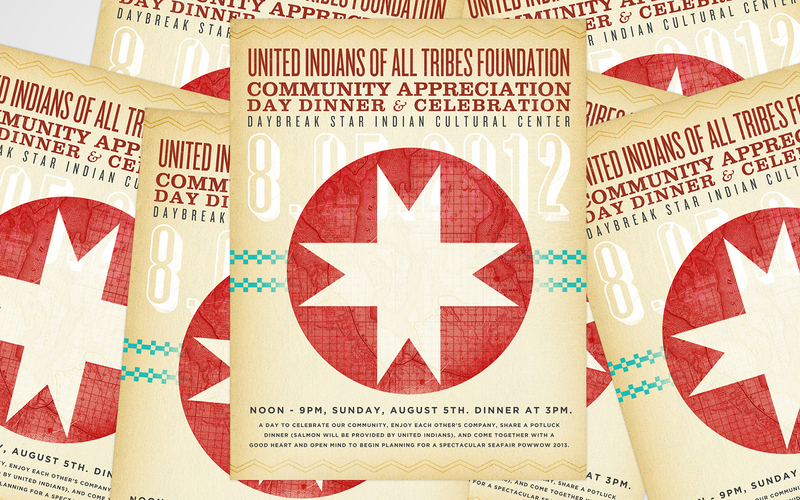 The United Indians of All Tribes Foundation (UIATF) in Seattle approached us with a request to build promotional collateral. 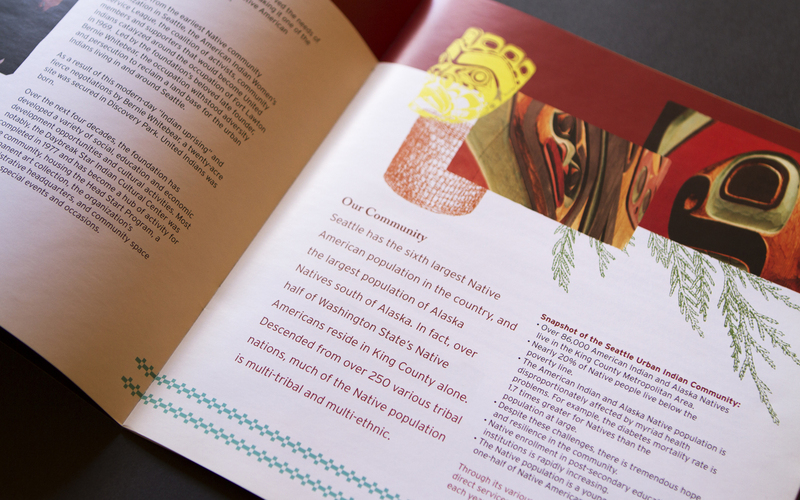 The UIATF is a non-profit institution that promotes the cultural, economic and social welfare of Native people in the Puget Sound. 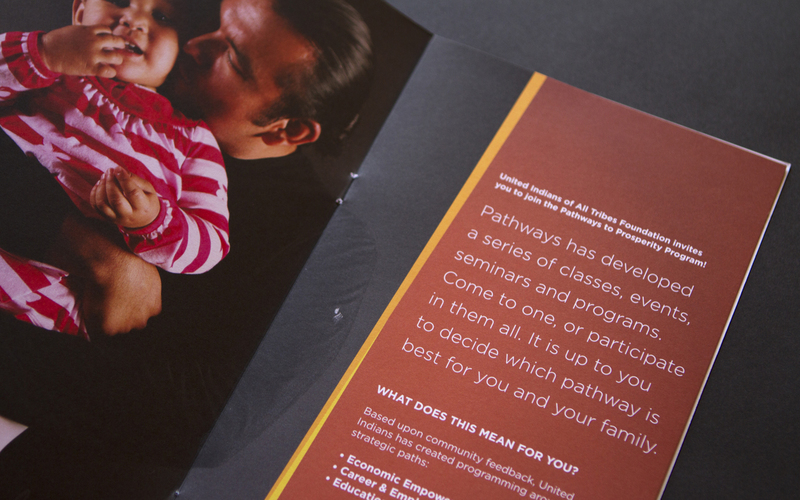 After a successful strategy session, we determined that their needs were far greater than their budget allowed. 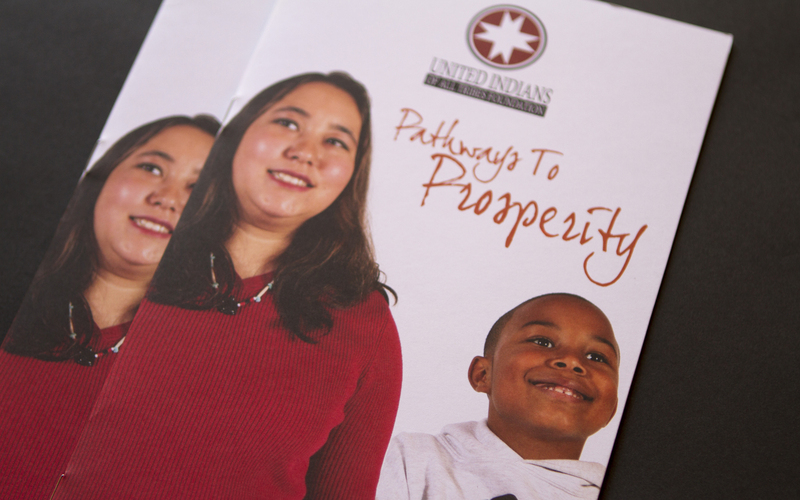 Rather than increasing the budget, we focused on small collateral items such as brochures and fliers. 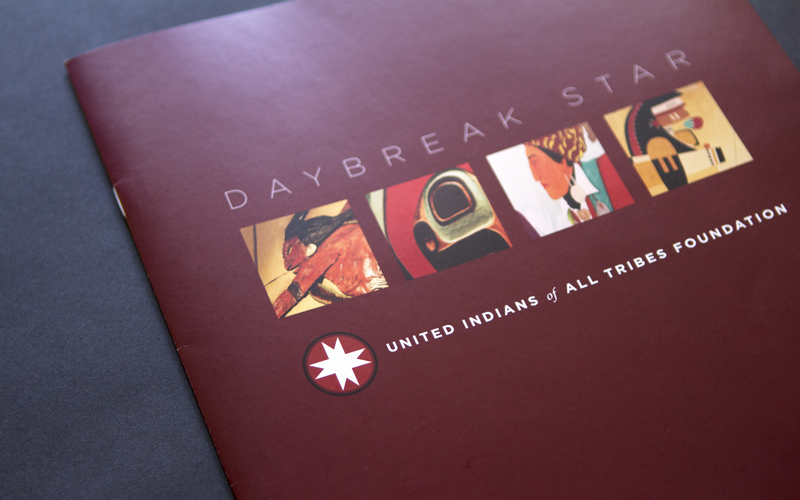 We successfully designed a contemporary brand for the UIATF that incorporates the diversity of the Native communities in the Puget Sound.